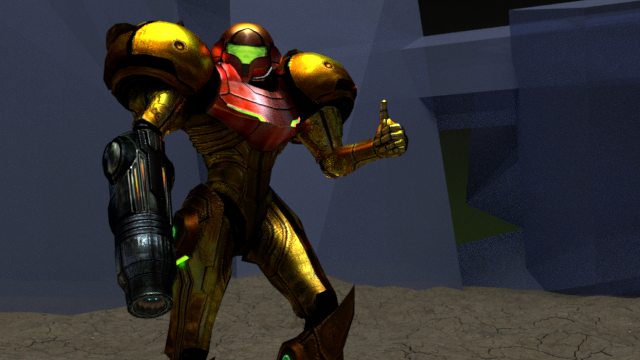 A while before I'd discovered this program, I'd been looking for ways to rip a rigged model of Samus from the first Metroid Prime game after unsuccessfully searching the web for one. I'd thought I'd have to rely on long-abandoned, possibly decade-old programs to rip models from the game, but I was quite surprised to learn that a program this new, easy to use, and effective exists for the trilogy--and that it exports data to Blender files! I'd like to thank @"antidote" and @"jackoalan" for their work; this is a fantastic tool! Agreed! Thanks for all the hard work! (08-26-2017, 07:31 AM)Roggee Wrote: Agreed! Thanks for all the fat burners for women hard work! I second what Mxyl said, awesome job. Thank you.